Read carefully before you place you order! I only send packages for which I received payment in advance. After you’ve placed your order you will receive my bank account number. If you want to buy my solo CD „C.V.” or my Percussion School from 1997, fill the form below. 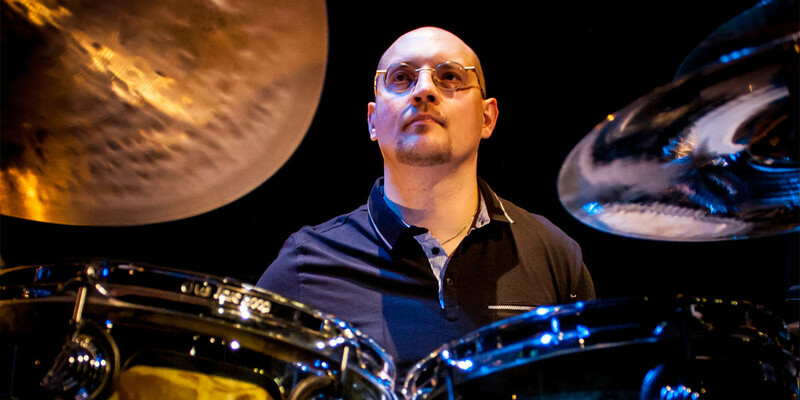 „C.V.” was listed no.8 in a ranking of 100 most important Polish albums for drummers by „The Percussionist Magazine” now you can own it. The remastered version contains 2 discs – the first with original music and the other with play-along versions of my songs. 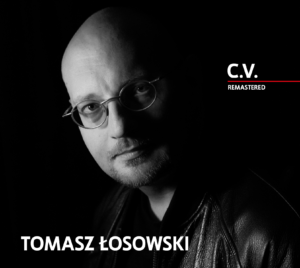 If you want to buy it, contact me and tell me where you’re from – I’ll let you know about the total price (CD + delivery cost) – tlosowski@poczta.onet.pl. 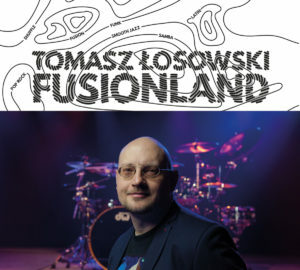 My new CD – „Fusionland”. Musically, it is a continuation of my previous album – „C.V.” You’ll find here some smooth jazz, fusion, gospel chops. Only on this website can you buy a CD with my autograph! If you want to buy it, contact me and tell me where you’re from – I’ll let you know about the total price (CD + delivery cost) – tlosowski@poczta.onet.pl. 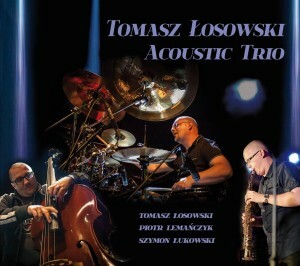 New CD recorded with Piotr Lemańczyk (bass) and Szymon Łukowski (saxophone). My first solo album, if you want to buy it, contact me and tell me where you’re from – I’ll let you know about the total price (CD + delivery cost) – tlosowski@poczta.onet.pl. This archival and in some sense legendary percussion school can be bought on DVD only directly from me. It is a copy of super VHS on DVD, so the quality is really good. 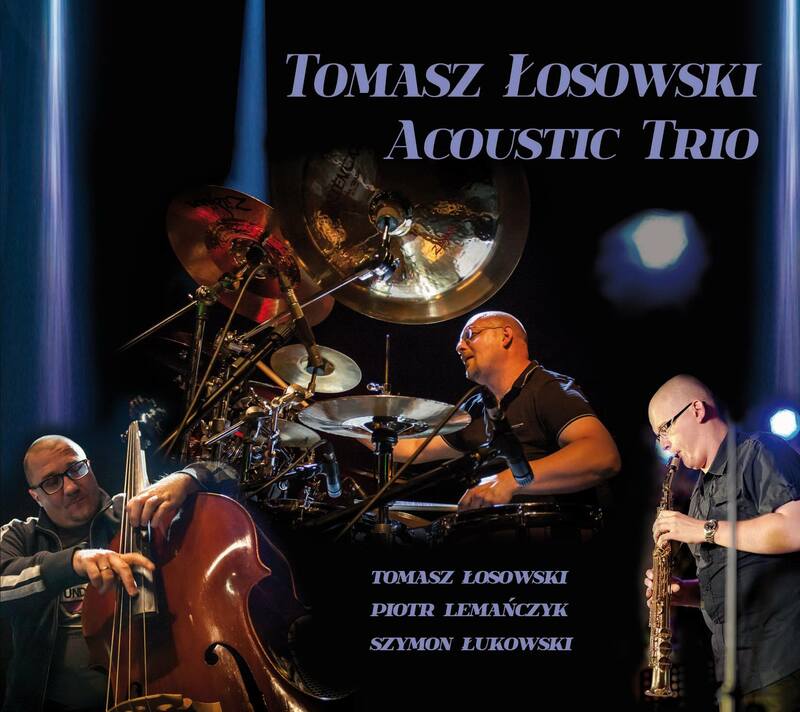 If you want to buy it, contact me and tell me where you’re from – I’ll let you know about the total price (CD + delivery cost) – tlosowski@poczta.onet.pl. The school is for everyone who either plays or is interested in playing percussion. The NEW School that I recorded in 2009 is published in episodes on DVD’s added to the “Perkusista” magazine. If you don’t feel like using the contact form above, you can send money to the account number PL35 1160 2202 0000 0000 5079 2381 (bank Millenium). Please fill the „recipient’s name” field with Tomasz Losowski.